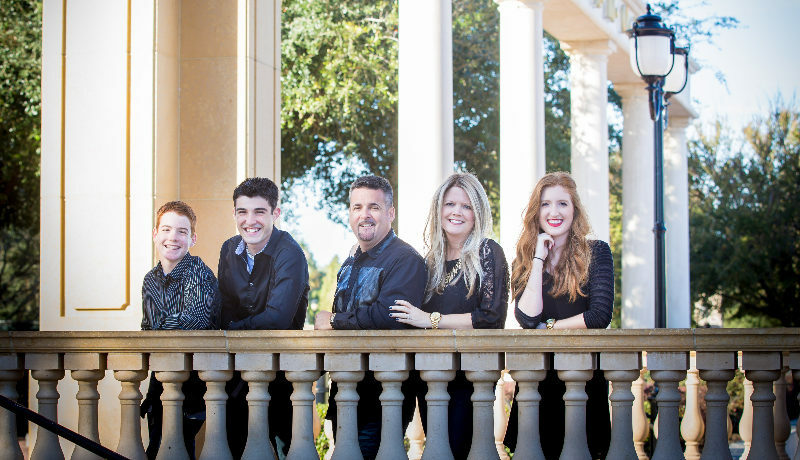 Pastors Jamie and Michelle have over 25 years of ministry experience and have been at Trinity Church since 2002. Both are graduates holding M.A. been blessed with three kids Kristen, James, and Joshua.